Throughout my career as a customer service representative, I’ve attended workshops and meetings where I’ve been given several tips and tools on providing outstanding customer service. One strategy that really stuck with me over the years, particularly when I’m facing a tough situation, is the H.E.A.T. model. Hear them out – This isn’t always easy to do, but in the end the customer is going to feel better. If they can just get it off their chest, it’s likely they’ll be much more open to your solutions. We’ve all been there; sometimes a person just needs to vent. Let them talk, and simply listen. Empathize – Feel what your customer is feeling by putting yourself in their shoes. Name their emotions: “I understand that you are frustrated, and I can see why. I would be too.” By showing your customer you understand, you can begin to defuse the situation. Apologize – This one is important, especially if you did not personally make the error or create the situation that’s making the customer angry. The last thing the customer wants to hear is that you didn’t do it. Maybe “you” didn’t do it, but your company did – and you’re a team. A simple “I’m sorry” can go a long way. Stand united, and take the HEAT for your team. Hopefully your team members will do the same for you when the tables are turned. After all, we all make mistakes. As customer service representatives, we often find ourselves in sticky situations. By keeping our strategy simple, we can navigate through those tight spots with a little more ease. So the next time you find yourself faced with an irate person, just remember to take the HEAT! 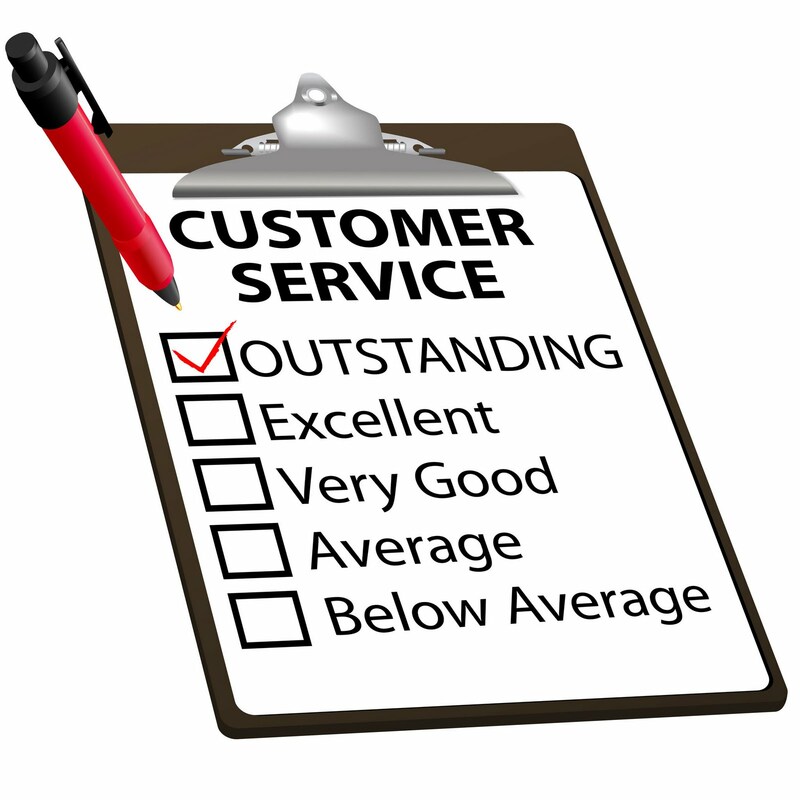 Do you have any successful tips for improving customer service skills? I’d love to hear from you below! ← The Paleo Lifestyle: Is It Worth Eating Like a Caveman? Great Post! This is very helpful and will be shared with all our service teams!